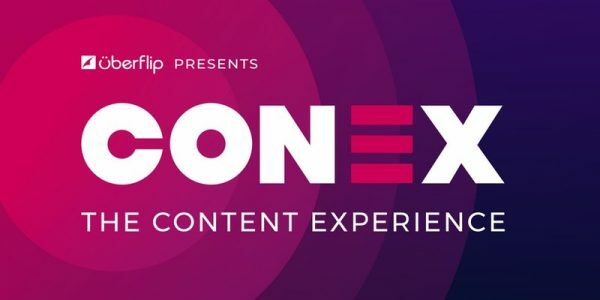 I am so THRILLED to tell you that the Convince & Convert team and I are partnering with our friends at Uberflip to co-produce Conex: The Content Experience, a fantastic event for smart content marketers in August, in the great city of Toronto. This is year three of Conex. I was one of the speakers for years one and two, and I was so impressed by how good the event was that I asked to partner and co-produce with Uberflip in 2018, and into the future. Plus, I’m an investor in Uberflip (I love their Content Hub technology), so it’s a natural fit. We’ll have 750 to 950 people at this year’s event—big enough to be dynamic, but small enough to interact and network. 2. Conex Is a BLAST! Uberflip is known for being irreverent, and some say the same about me and my team. From the first minute until the last, this event is going to be fun. Uberflip helps tons of companies succeed with content marketing. So does my firm. Plus, I’ve written multiple books on the subject, and produce The Content Experience show, which is all about content marketing success. 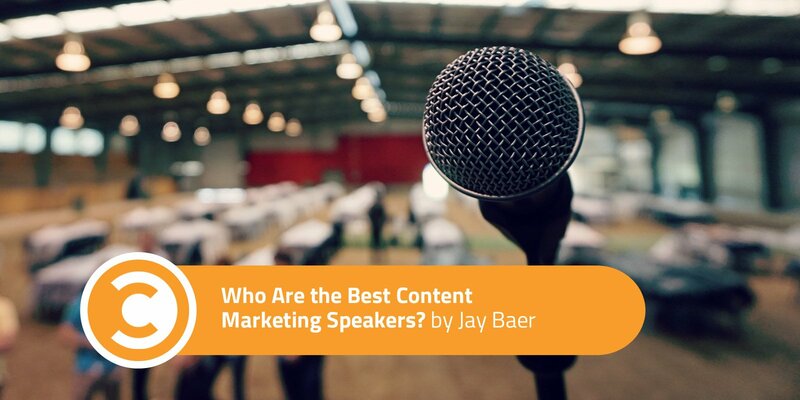 This event is for content marketers and is put together 100 percent by content marketers. Terrific speakers teaching the latest and greatest content marketing tips and tactics. There’s no fluff. NO PANELS. No bad speakers. All meat. No bun. Toronto is one of North America’s great cities. There’s so much to do, and it’s very easy and affordable compared to many big places in the USA. Also, it’s super convenient, and there are reasonably priced flights for just about everyone. And the event itself is at the remarkable Royal Conservatory of Music’s TELUS Centre for Performance and Learning. Beautiful! And perhaps most importantly . . .
Until February 15, full conference passes are just US $499. (Save $400 on this early bird deal.) There is simply no better value for a content marketing event, in my estimation. Plus, for just another $300 you can add a pre-conference workshop called “How to Create the Perfect Content Marketing Editorial Calendar.” Tickets are limited to about 50, and it will sell out because this exclusive workshop is being taught by the tremendous Anna Hrach, one of the Analysts on my team here at Convince & Convert. I just approved the curriculum for this workshop, and we’ve loaded it with our best stuff. Tons of value! I am 110 percent sure that if you’re in content marketing, you will LOVE this event. I want you to be there. We’ve got a while until Conex kicks off August 20, but I wanted to make sure you knew about the January 31 cutoff for the very best price. I believe in Conex so much so that I’m co-producing it and helping select the speakers. And that’s where I need your help. I want to know who YOU think is a great content marketing speaker. Who is super interesting, and relevant, and smart, and awesome? Who do YOU want to see on stage at Conex? I would be very grateful if you’d leave a couple of recommendations here. If you do, I promise you I’ll do whatever I can to get them to Toronto. If you have any questions at all about the event, our workshop, or anything else, just ask here. Either me or Kelly Santina, our Head of Operations, will answer back right away. Many thanks. Hope to see you in Toronto. Remember, best price ends February 15.